The stable has a large contingent of runners lining up at Melbourne Cup day race meetings at Doomben and the Sunshine Coast tomorrow. At Doomben, classy three-year-old PONY POWER (pictured) resumes in the Canadian Club Class 2 Handicap (1200m), which represents a drop in grade for the filly who has started in Stakes company at four of her six career appearances to date. 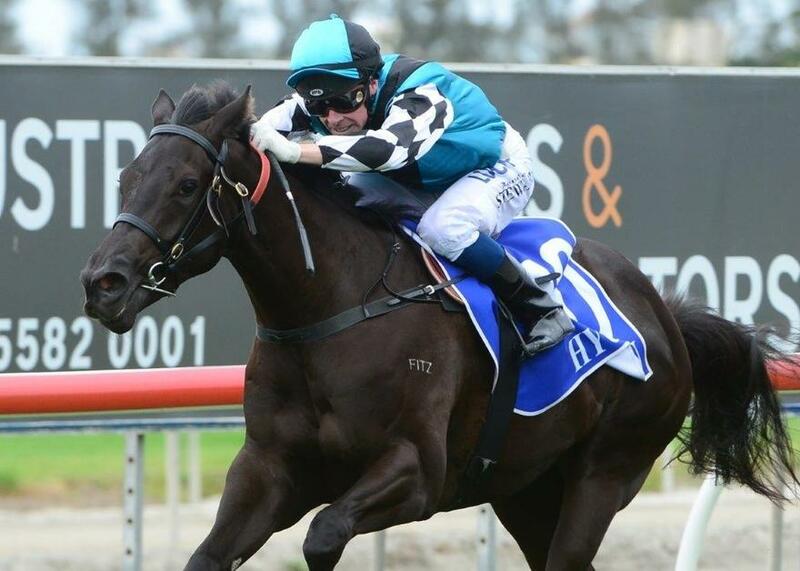 JOHNNY WHITESOX lines up in the Channel 7 Class 4 Handicap (1350m), looking to build on a last-start second at the Gold Coast in a Class 4 race over 1200m. Meanwhile, maidens MOSS CHEVAL and TORRIENTE (Makers Mark Maiden Plate 1350m) are aiming to break through for their maiden victories as is DAZZLING GREY, who will head to the Sunshine Coast to contest the James Squire Maiden (1400m). TRAINER COMMENTS: He's drawn poorly in barrier 18 but hopefully Jim can roll forward and put him behind the speed or even lead. The horse has done really well and I'm happy with him going into the race so we've just got to hope we can get the right run from the draw and if he does, I'm sure he'll put in another honest run again." TRAINER COMMENTS: "With the rail out 9.5m it's certainly an advantage to have drawn in close and I'd expect him to find a spot just behind the speed. If we forget about the Gold Coast run where he had a few excuses and if he races to his work and his first two trials, I've got no doubt he'll figure in the finish." TRAINER COMMENTS: "The good draw and the rail out 9.5m, are both bonuses going into the race. She's done quite nicely since her trial with a couple of nice gallops and she's ready to go to the races so hopefully she can perform well for us. She's obviously still got a bit of improvement left in her but I expect her to be prominent from a good draw and if she gets the right ride from Jeff she'll definitely be in the finish." TRAINER COMMENTS: "He's drawn nicely so hopefully we can get the right run at the right time when they straighten and turn for home. I'm very happy with him since his last start at the Gold Coast and his coat is starting to come through so if we get the right run I'm sure he'll put in a fine performance and be very hard to beat for us." TRAINER COMMENTS: "We've elected to go to Caloundra as it looks a more suitable race than Doomben. It's a pretty open sort of a race and there doesn't look to be a lot of speed unfortunately. But she's fit and well and ready to go to the 1400m and if she has any luck I'm sure she'll be getting home strongly."